As the SpaceX Dragon soared over the Earth again this week, I found myself pondering what its future human passengers will experience when they view our planet from such a vantage point. It is well-known that the Overview Effect profoundly affects many astronauts. Seeing the Earth from space tends to engender a deep sense of interconnectedness and purposefulness that transforms astronauts in fundamental ways. To date, only 534 people in the sum of human history have had this sobering psychosocial privilege, but that figure is poised to change dramatically in the coming years as commercial space companies take off. Once thousands of people have experienced the Overview Effect, what will the ripple effect be in society? 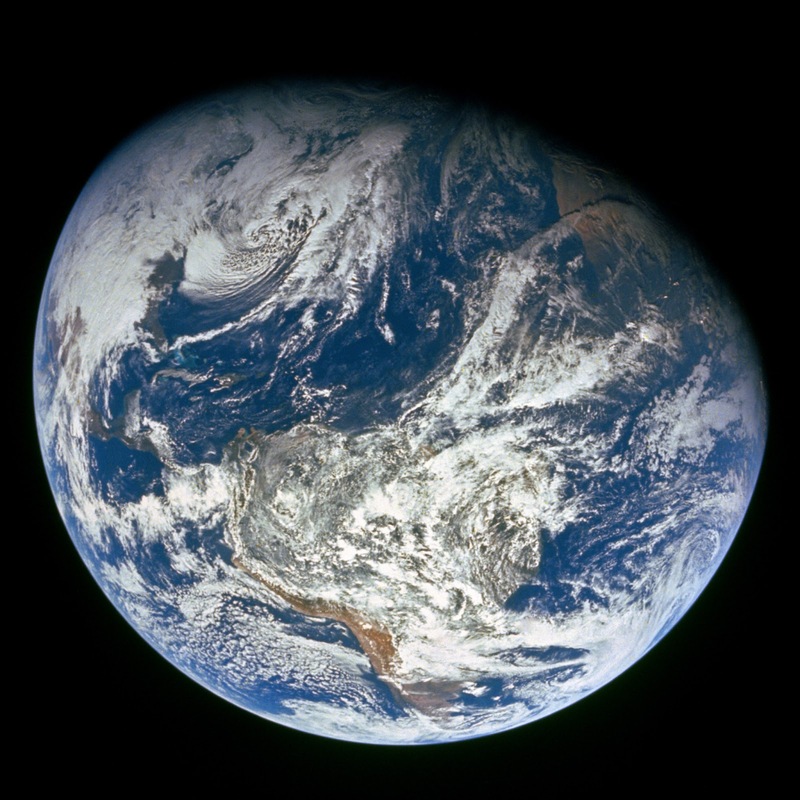 Produced by Planetary Collective in cooperation with the Overview Institute, the film features stunning footage of the Earth from space along with an original music score that accompanies interviews with astronauts Jeff Hoffman, Nicole Stott, Shane Kimbrough, Ron Garan, and Edgar Mitchell, as well as philosophers David Loy, David Beaver, and Frank White (author of The Overview Effect). We can all learn from their perspectives. One of the unexpected effects of the Apollo program and indeed the entire space exploration enterprise has been the collective paradigm shift towards seeing the Earth as a fragile oasis in space, leading directly to the modern environmental protection movement. While we have seen great progress in this area, I can't help but wonder how much better off the world would be if our leaders could experience the Overview Effect themselves in order to gain the perspective needed to more easily set aside differences to work on common goals. Has all of this sparked your interest in exploring the Overview Effect phenomenon further? Tomorrow, 5 March 2013 from 3-3:30pm EST, you can join astronauts Ron Garan, Michael Lopez-Alegria, and Jean-Francois Clervoy in a Google+ Hangout sponsored by zero2infinity. The panel will discuss how their orbital experiences have altered their perspectives. I'll be there. What about you? See more great images of Earth on NASA's Earth Perspectives website.